Elements Rolling Machine for single width up to 1 1/4 size papers (~78mm wide). This new roller includes instructions to get you started and an extra rolling apron so you know it will last you a while. I love this roller and what takes it over the top is the extra rolling apron! The rolling machine does exactly what it's designed to do. If you've never used one before it comes with instructions. It fits in with my other three. 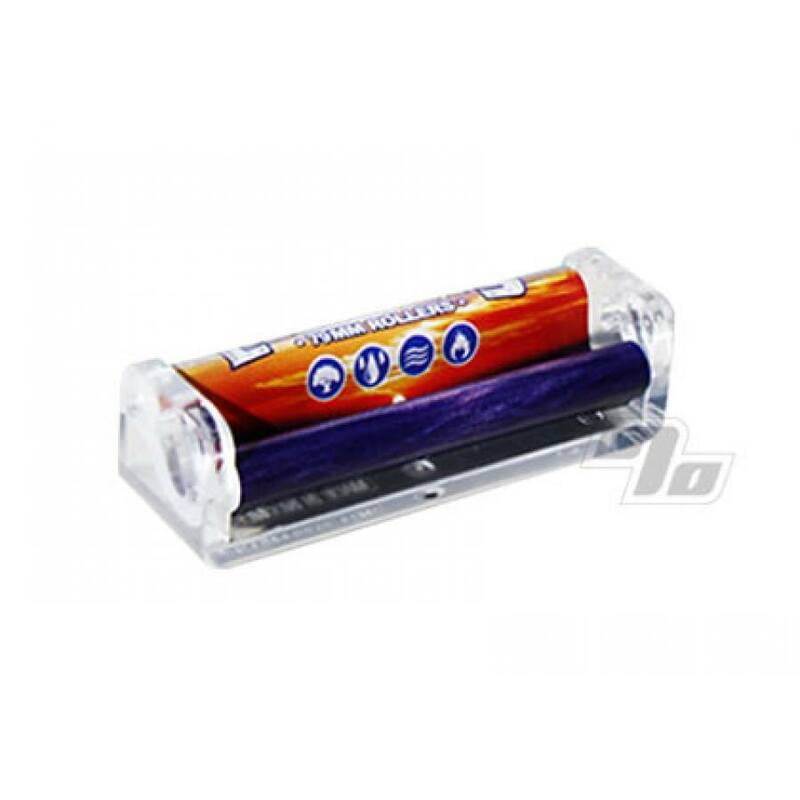 This is great product, made very well and all around the best roller. The Elements 79mm Rolling Machine almost rolls by thought control. 1percent.com did not burn me or pay me to review their excellent service.